Management is not a simple task, it needs the proper experience and knowledge, that’s why there is an existence of an organizational structure and hierarchy in an organization. 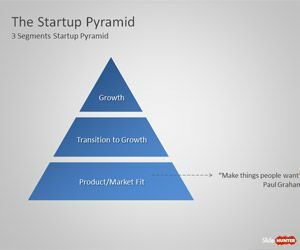 It is possible for a member within an organization to gain experience, knowledge and skills that allows him to move from the bottom to the center or top of the managerial pyramid. 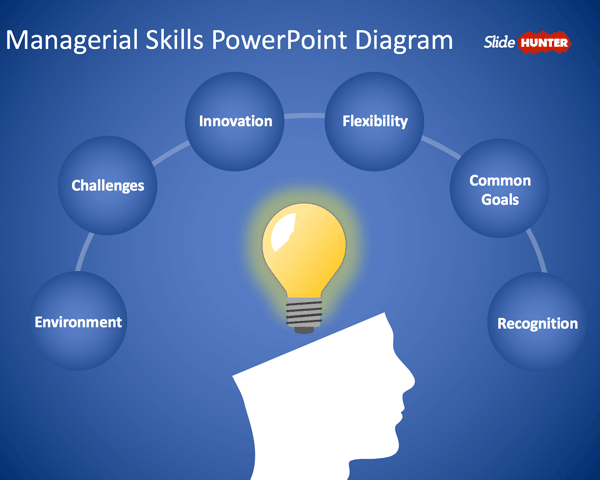 Free Managerial Skills PowerPoint is a simple presentation template with space to enter the managerial skills in a PowerPoint slide. It comes with a visual representation of a brain with a semi-circular diagram formed by the circular shapes. 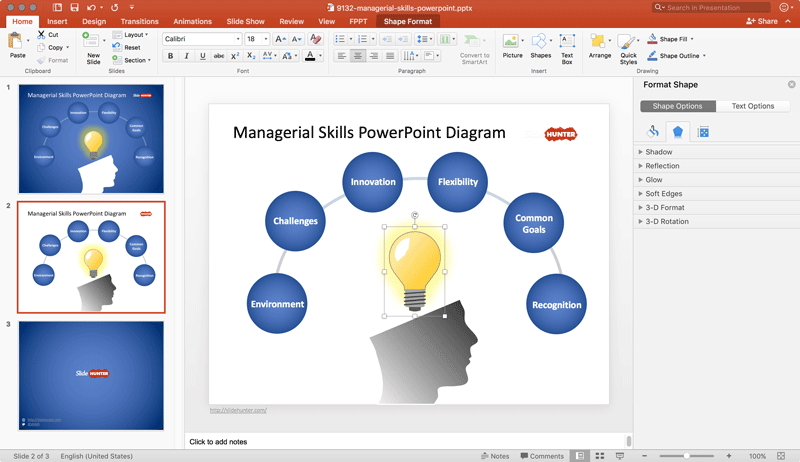 The template comes with editable shapes including the light bulb shape for PowerPoint, a head shape with a cutted brain, as well as other circular shapes where you can edit the text placeholders while preparing your management skills presentations. This template can be used to decorate your presentations on entrepreneurial skills, management and leadership. It includes some of the basic managerial skills.